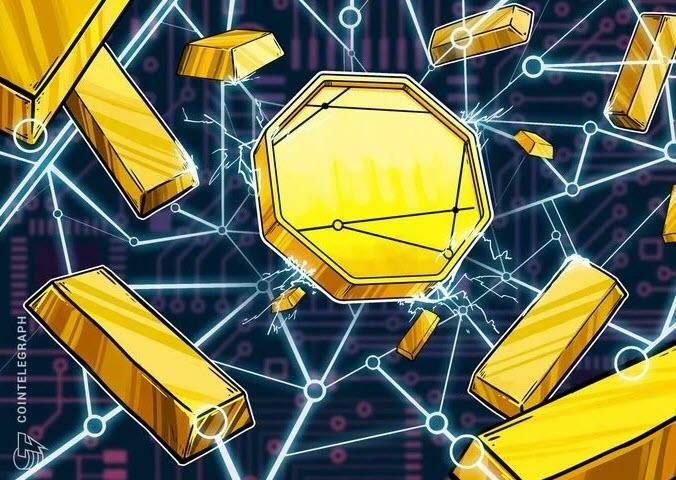 The director of Kuknos, the blockchain company taking care of the technical aspects, said that the new crypto asset is a way to tokenize assets and excess properties of the banks. A billion PayMon tokens will be initially released, according to the article. 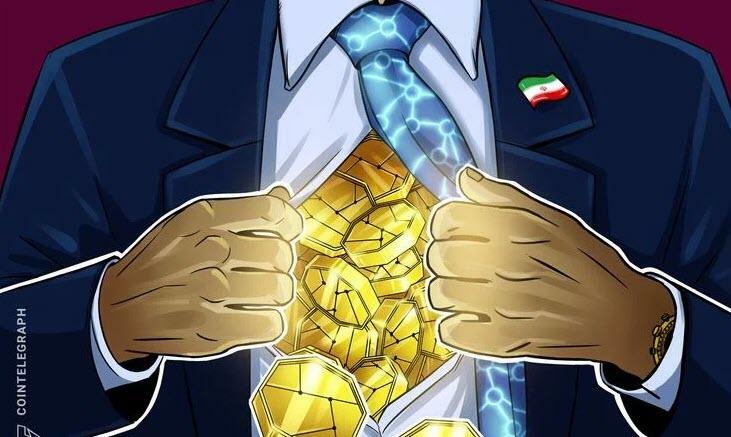 Finally, CoinDesk notes that last month saw US lawmakers introduce bills against Iran’s efforts to create a sovereign cryptocurrency.